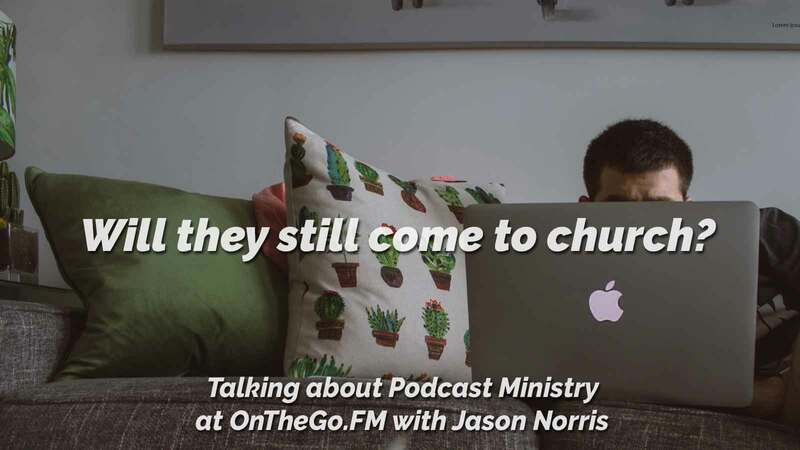 Will people stop coming to church if we podcast it? 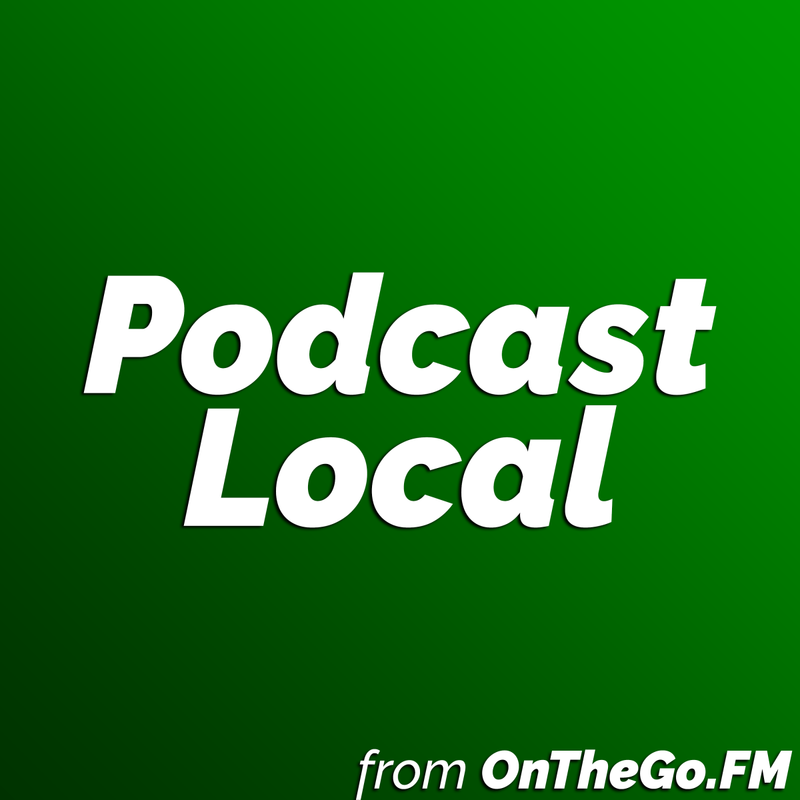 You are here: Home / OnTheGo.FM Podcast / Will people stop coming to church if we podcast it? If I make my message mobile, will people stop coming here? That’s the fear expressed by many people in churches. I wonder if it’s the same fear for those who teach and work at institutes of higher education. 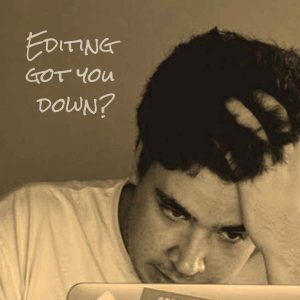 The worry is an old one, but it’s worth talking about. Listen to the episode and share your thoughtful response below. If you’re ready to start a podcast for your church, I’ve created a web site just for you. 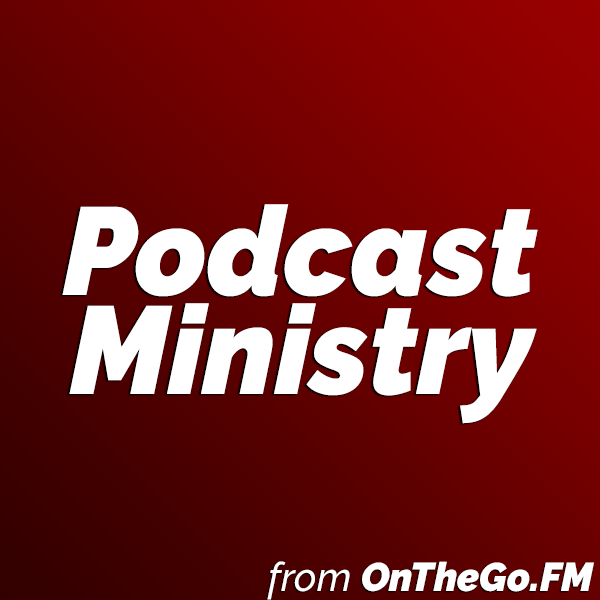 Podcast Ministry is about how a church can serve both congregation and community with a podcast. There’s a free guide with 10 different options, such as the sermon podcast, beyond the sermon podcast, and even teacher training podcasts.